New to the market, desirable first floor unit in sought after Garden style coop complex with private pool & playground on premises. 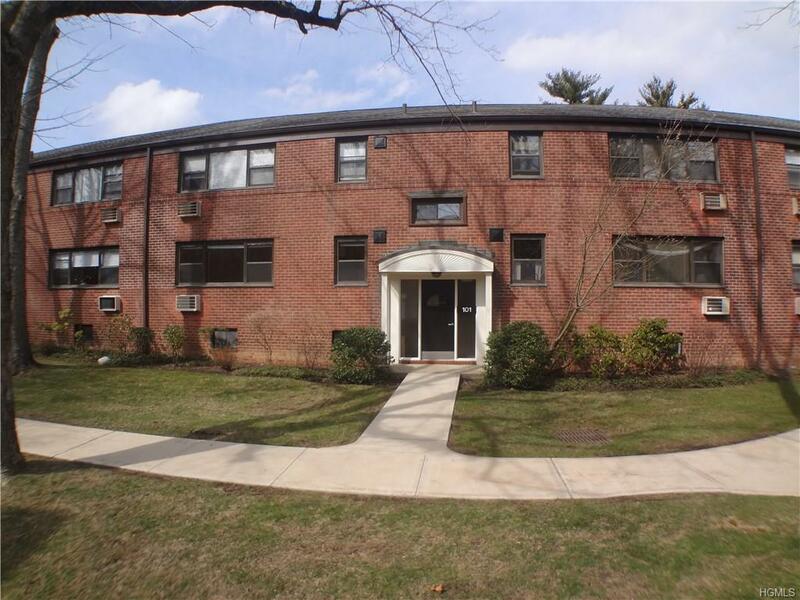 This remodeled two bedroom unit offers bright & spacious living room/dining area, completely renovated kitchen with stone countertops & stainless steel appliances. Master bedroom, hallway Bath, second bedroom, refinished hardwood floors throughout, & closets galore. Washer in kitchen, gas dryers allowed in unit but with needed approval from management company. Ample parking in complex & street, garages are on a waiting list status. Close to town, shops, and Dobbs Ferry Metro North station. Convenient to major highways, approximately a half hour commute to NYC. Maintenance includes heat, hot water, cooking gas, and Basic cable with Optimum. Basic STAR exemption not reflected in maintenance amount.